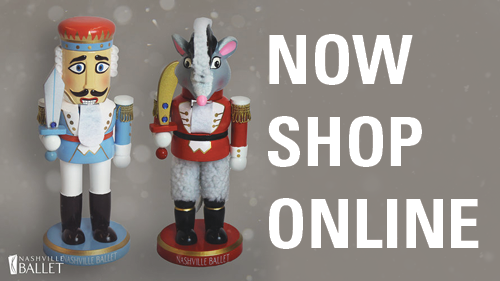 Nashville Ballet returns with local holiday tradition, Nashville’s Nutcracker, for the ninth consecutive year with the Nashville Symphony December 3-23, 2016, at TPAC’s Jackson Hall. Nashville’s Nutcracker weaves together the city’s vibrant history with one of the most beloved tales of all time for a Nashville holiday tradition unlike any other. Clara’s enchanted journey begins at the 1897 Centennial Exposition in Nashville. Along with her Uncle Drosselmeyer, she meets a fascinating cast of characters from faraway lands. When she receives a magical wooden Nutcracker from Drosselmeyer for Christmas, the toy comes to life to lead her through a whimsical holiday dream—complete with the very characters she met at the Exposition. When the curtain closes on Clara asleep on the couch after her adventure, the audience is left to decide if it was real or just a dream. 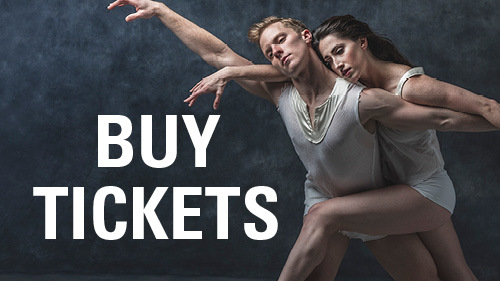 Vasterling’s original concept and choreography is complemented by an entirely locally produced production, including the dancers, production crew, costumers and musicians. Along with 47 members of Nashville Ballet’s professional dance company and second company, Nashville’s Nutcracker will include a youth cast of 251 young dancers from School of Nashville Ballet and the community at large—the largest youth cast in the company’s history. Nashville’s Nutcracker is presented by Benefits, Inc. Tickets start at $28 and can be purchased in person at the TPAC box office in downtown Nashville, by phone at (615) 782-4040 or at www.nashvilleballet.com. A complete performance schedule and more information can be found online.